Schedule Your Personal Fitness Trainer Now! Our clients are happy with our services and give us a 5 star rating all the time. Our licensed physical therapist is always available for a consultation and holds a Master's degree in the health related field. All of our trainers have education in health and fitness, in fact every trainer holds at least a Bachelor's Degree in the field, are former athletes, and have extensive experience in physical therapy. Each of our trainers have a different background, style, and technique to give you a challenging, fun, and safe workout each session. 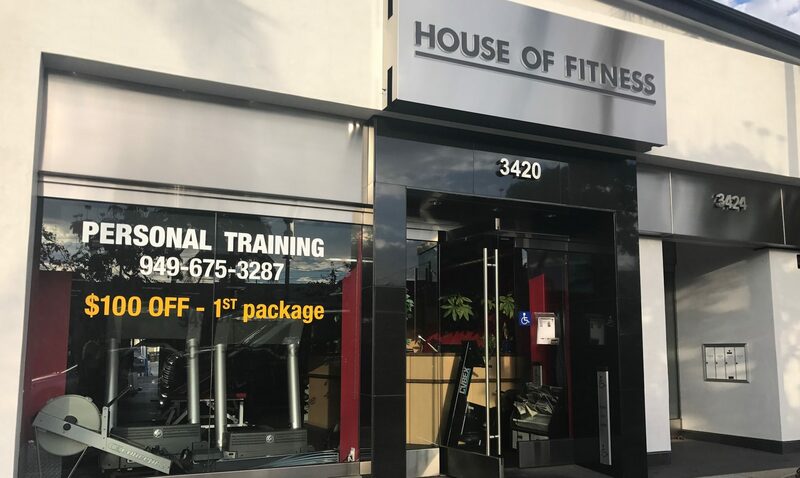 With state-of-the-art equipment, our trainers will provide you with a customized strength-training and/or nutritional program that is guaranteed to help you to achieve your fitness goals. Core and balance training, strength training using the equipment and free weights. Bench, medicine ball and kettle bell workouts. Another aspect of our business is Physical Therapy. At Physical Therapy of Newport, our patients have the opportunity to continue their rehabilitation process – even after their physical therapy prescription runs out.